This Luxury Sailing Yacht was designed and built to the highest standards by the award winning Alloy Yachts International yard who have been credited with building some of the worlds best and biggest Super Yachts. 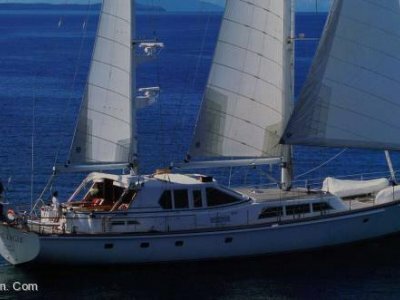 S/V Pacific Eagle is now being presented to the market and will give her new owner . . .